With its compact footprint, this high quality plasma cutting machine would be a great addition to any workshop. The machine is being offer with a choice of Lincoln Electric Flexcut plasma system (125amp or 200amp). The Plasmaster is fitted with a BURNY control system, INOVA electronic torch height control, 3m x 1.5m cutting beds. It has been used for customer cutting trials. Available for a July 2019 delivery and installation. 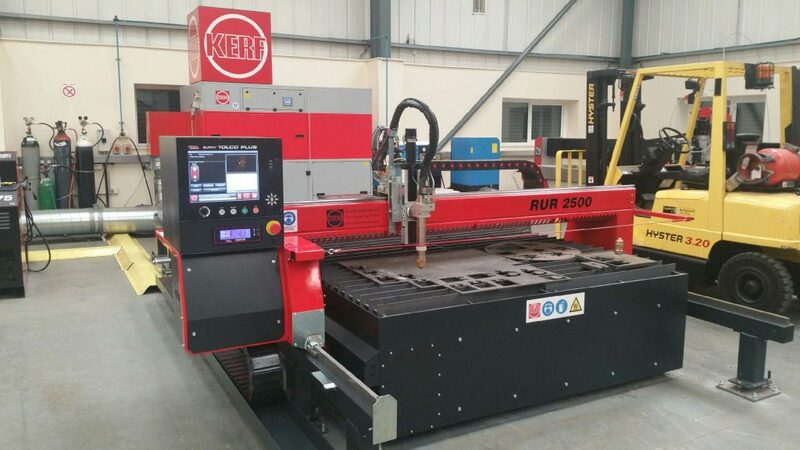 Factory Refurbished RUR2500p high definition plasma cutting machine. 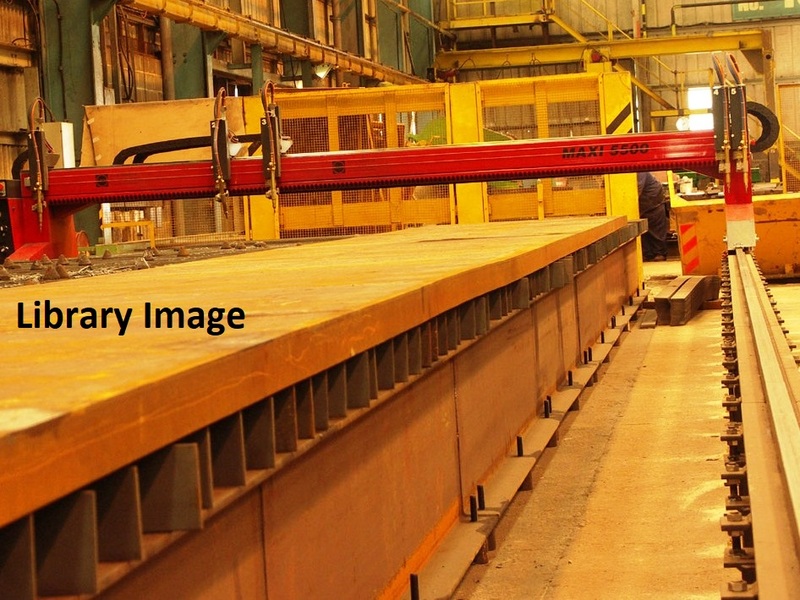 This high-speed plasma cutting machine would be a great addition to any workshop. The machine has had a complete factory refurbishment and is available with a choice of Lincoln Electric plasma system. 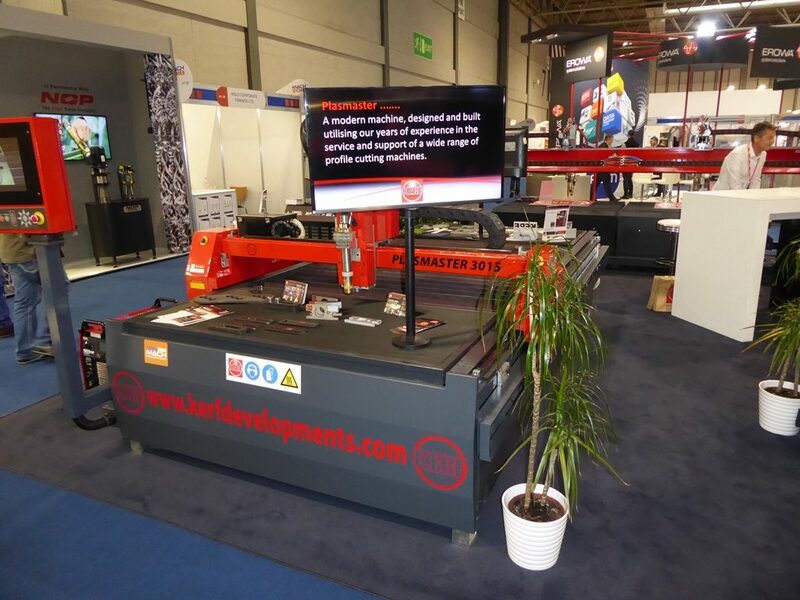 The RUR machine is fitted with a BURNY 10 LCD control system, INOVA electronic torch height control, 4m x 2m Kemper fume extraction cutting tables. This machine has just been completely refurbished in the workshop and is ready for delivery and installation. The machine is fitted with a Burny 10 controller and currently has five cutting heads. The cut area is 10,000mm x 5,000mm. This machine could represent one of the bargains of the year !